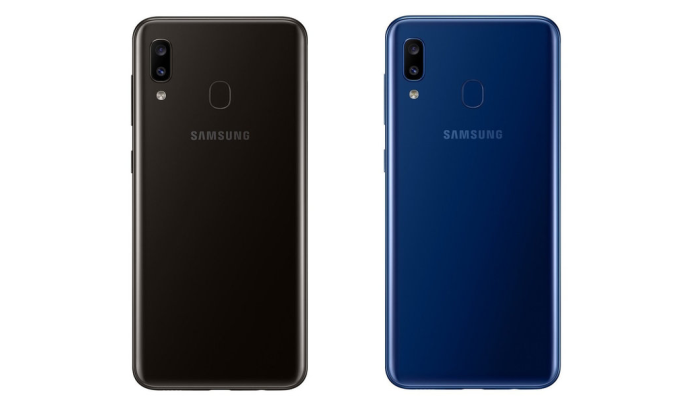 Samsung Galaxy A20 Goes Official with 6.4-inch Display and Dual Cameras - Playfuldroid! Samsung has officially unveiled the Galaxy A20 smartphone in Russia. The phone is fitted with a big display and a dual camera module. 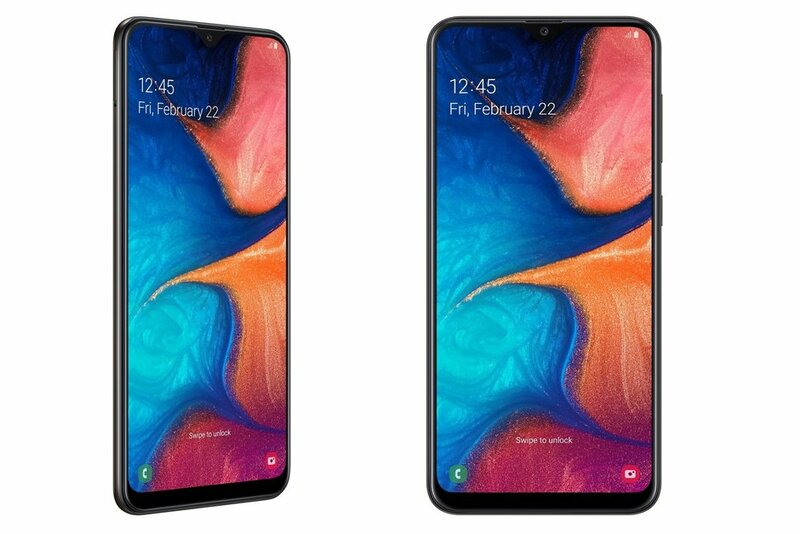 Here is all the information on the newly unveiled the Galaxy A20 smartphone. The Galaxy A20 sports an Infinity-U notched display and it does not differ much from the Galaxy A10 and Galaxy A30 phones in terms of appearance and specs. The handset is fitted with a 6.4-inch Super AMOLED display that produces 720 x 1560 pixels HD+ resolution. The smartphone is powered by Exynos 7884 chipset and 3 GB of RAM. The native storage available on the A20 is only 32 GB. There is a microSD card slot on the device for more storage. The One UI based Android 9 Pie is loaded on the device. There is no confirmation on whether the phone will be available in a higher model in other markets. For photography, the Galaxy A20 is equipped with 13-megapixel + 5-megapixel dual camera setup and a front-facing shooter of 8-megapixel. The device is equipped with a 4,000mAh battery. The smartphone has arrived in Russia with a price tag of RUB 13,990 ($217). The smartphone comes in two color option such as Black and Blue. Anvin brings you the latest leaks for upcoming smartphones. He loves buying new gadgets and spends his free time traveling to popular tourist destinations.